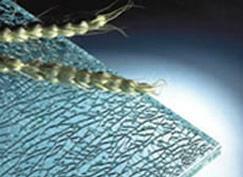 "Extra space and light…" The basic Float glass is treated on one side with acid having a high light transmittance of 90%. 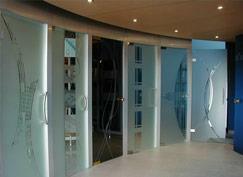 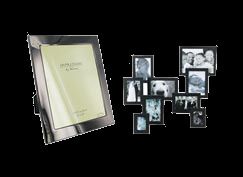 The etched glass is a source of inspiration for pure and trendy design. 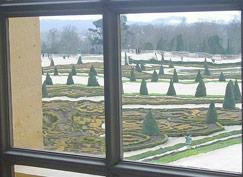 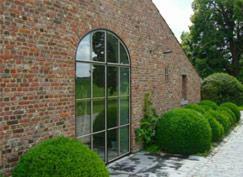 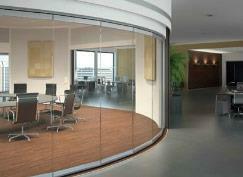 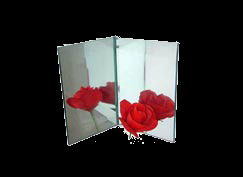 The Reflection of the traditional glass creates a mirror effect which limits the visibility of persons and objects. 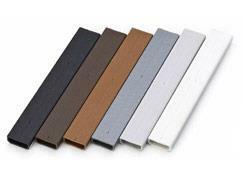 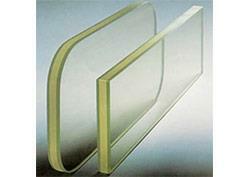 Warm Edge spacer bars insulate the edges of a sealed unit and keep the panes of glass apart. 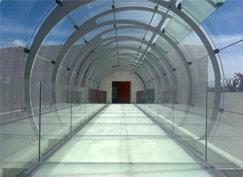 Curved or bent laminated glass is produced by permanently bonding too pieces of glass together with an interlayer or resin. 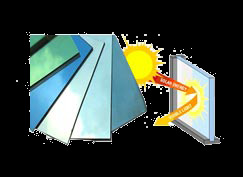 Several types of film and glass may be applied in the process, to obtain different characteristics for the structures - according to the purpose of use. 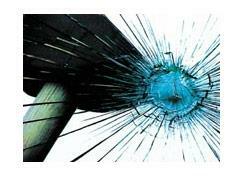 Laminated glass breaks faster than toughened glass does, but due to the presence of the PVB-film it is much harder to break completely. 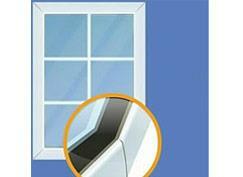 In matters of burglary protection of objects, the following ground rule is applicable: basic mechanical security has priority over electronic warning systems. 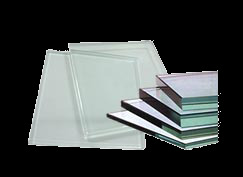 In order to improve the safety aspects of glass (both float glass, figured glass or coated glass) this standard glass is treated thermally. 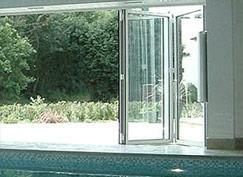 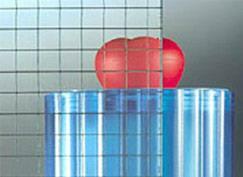 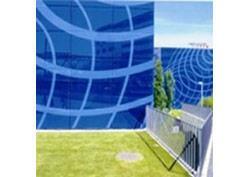 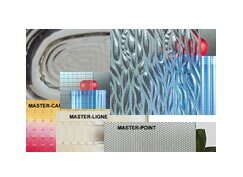 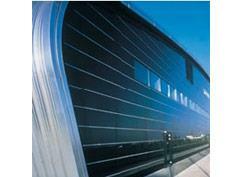 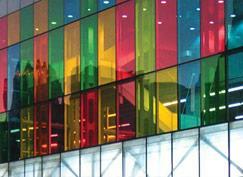 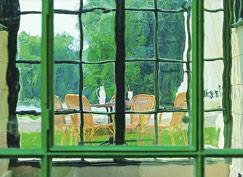 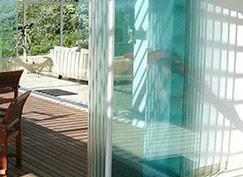 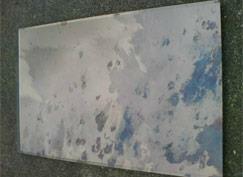 Lacobel is a range of painted coated float glass which is intended exclusively for indoor use. 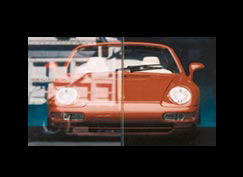 A quality paint was brought to one of the sides of the glass. 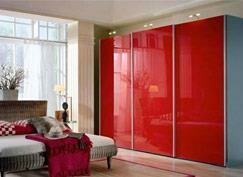 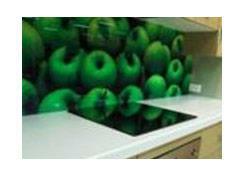 Gloss and color characterises this range of glass, with many trendy colors. 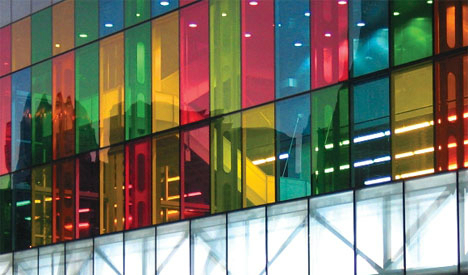 Designs can be implemented in previously unattainable dimensions, with incomparable resolution and focal precision, and with unique color intensity. 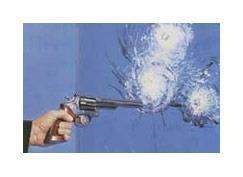 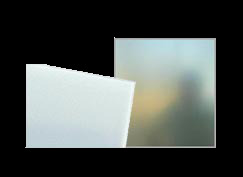 Radiation shielding x-ray lead glass provides a clear view while protecting against gamma and x-ray radiation. 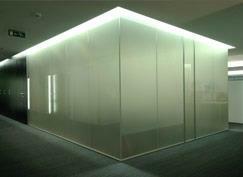 LCD Privacy Glass is an electrically activated, switchable glazing technology that instantly changes from transparent to frosted white, creating 100% privacy; with just the touch of a button. 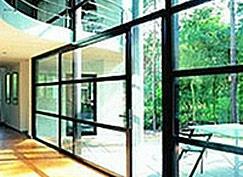 Slide and turn systems enhance the attractiveness of every home through the contrast of glass and wall. 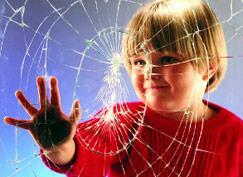 play with shapes and species but not with your safety ! 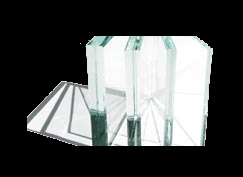 EVM exists for over 100 years as "Trading Company" for the whole Western European market and overseas, both for private and professional users. 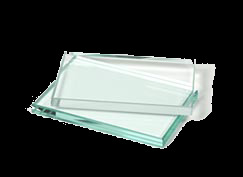 Our specialization is focused on providing and / or placing restauration glasses. 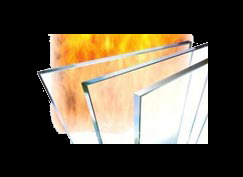 We have a very large stock in either single or laminated monumental glass and we also manufacture double restauration glass with a thickness of 10mm and krypton gas. 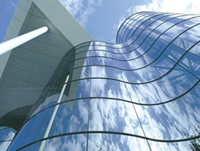 The modern architecture and the application of the latest standards require more and more laminated, HST tempered, double and triple glazing with structural bonding, or assembly with Vanceva PVB to obtain different colors or with an extra clear glass to reduce the green tint in the mass of glass in order to increase the light transmission. 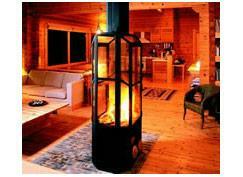 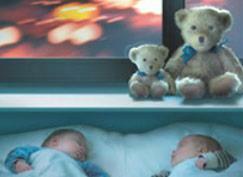 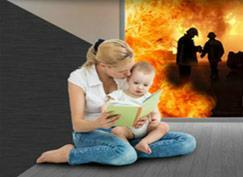 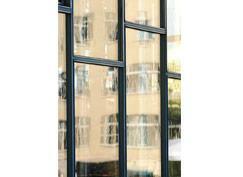 We also offer a wide range of fire-resistant and flame-resistant glass products and fireproof wooden windows. 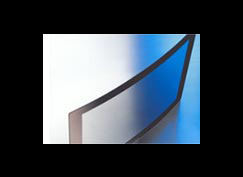 Curved glass combines freedom in architectural design at the advantages and qualities of glass products, available in tempered, laminated or double glazing. 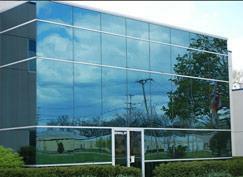 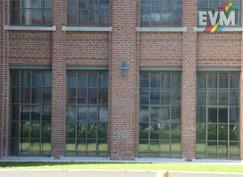 EVM distributes flexible glass walls in both insulated and non-insulated versions. 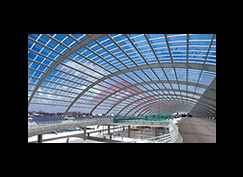 Both are receiving increasing attention for their various applications such as balcony glazing, separation from pergola and porch as well as separation of two indoor spaces.